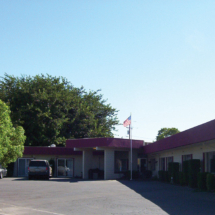 SAN LUIS CARE CENTER is located in Newman, California and is a Medicare Certified 71 bed skilled nursing facility committed to providing compassionate and dedicated care. 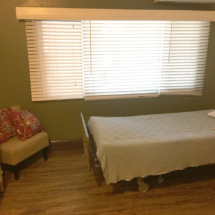 We also specialize in short-term rehabilitation services for those seeking transitional care from acute medical facility to home. 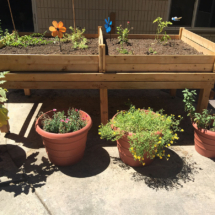 The road to wellness can be quite a journey and San Luis Care Center is here to help. We offer a highly-specialized continuum of care designed to ensure every step is in the right direction and that you are back on your feet again. Our comfortable surroundings and personalized care ensure that you and your family will feel at home while away from home. 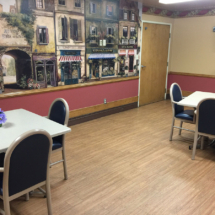 San Luis Care Center offers more than just 24-hour nursing care, we cater to both the physical and emotional health of our residents and patients. Our care teams work together to create personalized treatment plans to help patients through their care journey. We strive to provide industry-leading outcomes through coordination of all aspects of your care.